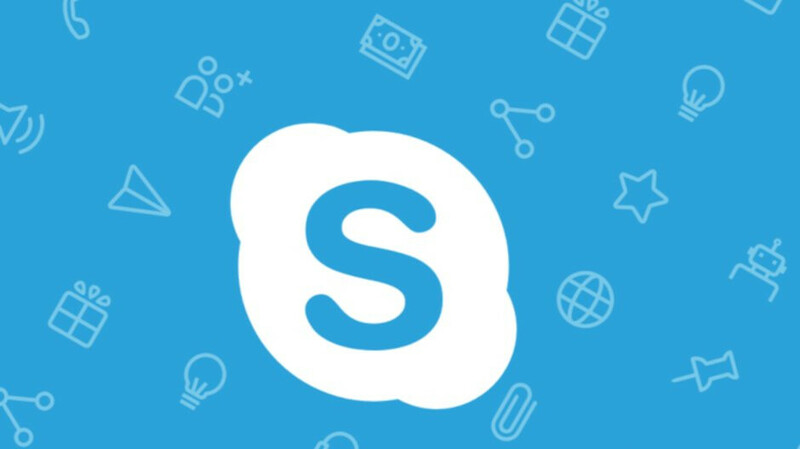 Microsoft is pushing out a major Skype update that adds a host of new features and improvements. The most important is the option to receive SMS messages in Skype, but only if you have a Skype Number with Caller ID set up. Another important new feature is the ability to share files with OneDrive directly from Skype conversations. The new option is possible thanks to a new add-in, which can be accessed by clicking the “+” Add-ins button in a conversation. Some other changes include a new Contacts panel that should provide Skype users more control and additional options for customizing their contacts. You can even add a phone number to an existing contact from the friends profile. Also, Skype now suggests people to connect with under People You May Know, right in your chats. A newly introduced gesture enables Skype users to start a conversation faster by simply long pressing the app's icon. In fact, the new gesture also allows Skype users to go to their recent chats, start a new call, or even change their presence status. When it comes to data usage, Skype now allows you to choose either Wi-Fi or cellular when the app automatically downloads photos, or you can choose not to download them at all. Before you try out the latest version of Skype, it's worth mentioning that the SMS functionality is only available in the United States. Also, some of these improvements like app shortcuts are only available on Android devices. Good stuff. Though it would be better if SMS was available worldwide.